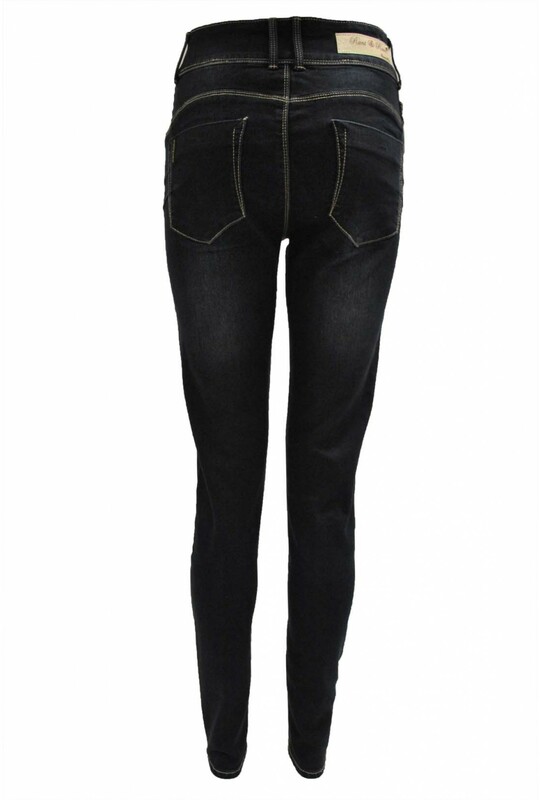 These Jeans are amazing - a skinny fit with a tummy tuck action & high waist. 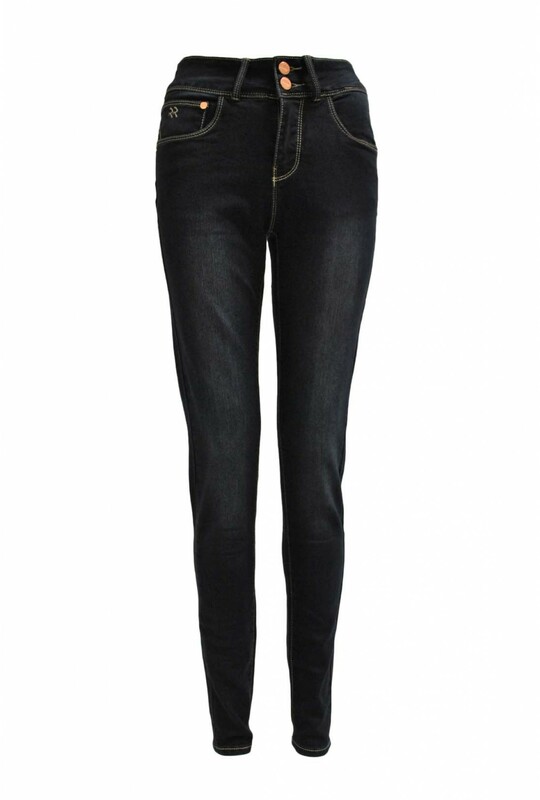 They give a fab silhouette and have stretch for comfort and shape. A wardrobe must have!